 Buy Australia's leading brand of Dash Cam - Blackvue. At Linelink Online, we offer the best prices and deals on genuine Australian stock and you get the stock quickly from an Australian owned and operated company. We carry the complete range of Blackvue Dash Cams including the DR590, DR490L-2CH, DR650S, DR750S and the new DR900S 4K series. We also stock all of the Blackvue accessories including the Power Magic Pro, Cellink-NEO Battery Pack, Blackvue memory cards, polarising lenses and the Blackvue B-112 Battery Pack. Linelink Online offers the best Dash Cam solutions and we are the only specialised Blackvue Dash Cam dealer in Australia. When it comes to Blackvue Dash Cams, we won't be beaten on price and we are the experts in Blackvue Dash Cams. If you need help selecting a model why not visit our Dash Cam Australia Buyers Guide or Blackvue Model Comparison Chart.